Every now and then we see wonderful, heartwarming and wholesome things that seem to be too good for our world. A lot of people’s perception of the modern society has a negative tone. This is really bad because if someone makes the choice to see only the negative side of things, that individual would not appreciate the wonderful things that are all around us. Even when nothing seems to be going in the right direction, a simple list like the one below would be enough to convince you that there’s plenty of good in the world. Doing good deeds is always going to be rewarded in some way, even if you don’t realize it. However, we should all do good deeds regardless of the circumstances. There is no need to be a reward for the things you do, especially when you put your heart into it. Running a restaurant requires strong will and a good heart, because people can feel the owner’s attitude. As you can see, this restaurant owner did the right thing many years ago and a decade later his kindness was rewarded. Of course, it is not about the money, but for the gratitude! It doesn’t take much to make someone smile. In fact, with something seemingly small you turn anyone’s day around! The photo you see here shows a woman with a big basket of tasty treats she baked herself. 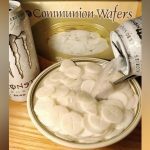 Someone posted the image on social media explaining that the woman does this every week. She walks around town and offers everyone she sees some of the treats in the basket. 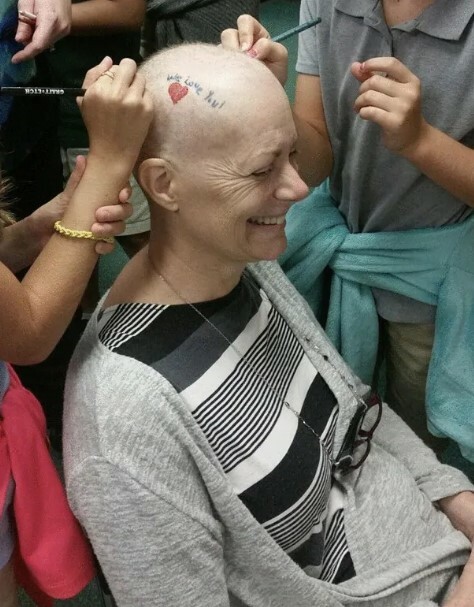 Imagine how many smiles she brought to a lot of strangers! 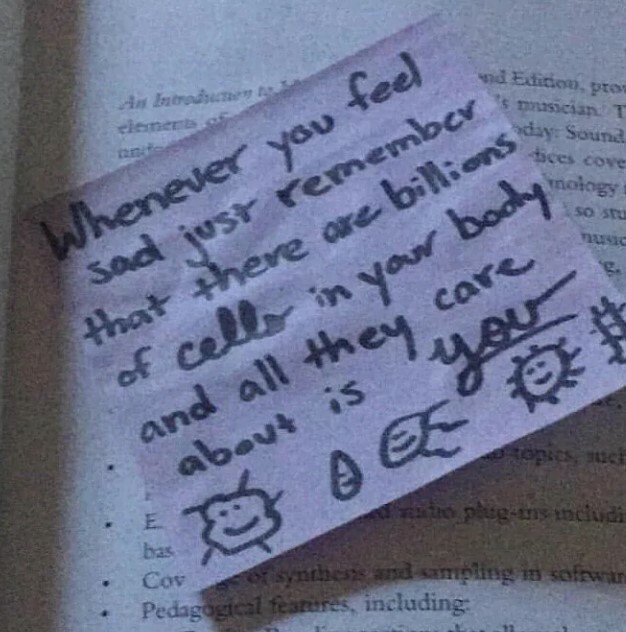 This is a really wholesome thing to do. William McCartney is a taxi driver from Glasgow. 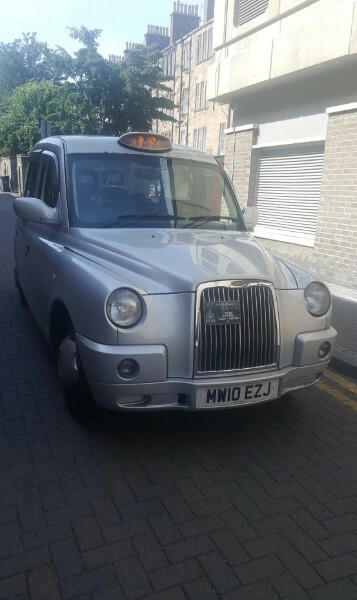 But he is no ordinary taxi driver! Mr. McCartney turned to be a kind and generous man who came up with a nice way to show empathy and to help those in need! He offered patients suffering from cancer to take them to the hospital completely free of charge a few times s month. This way he wanted to help those among them who are struggling financially but still need to go to regular appointments with their doctors. People need to look after each other, especially if something connects them. War veterans are a society which has a strong bond between its members. This photo proves it. 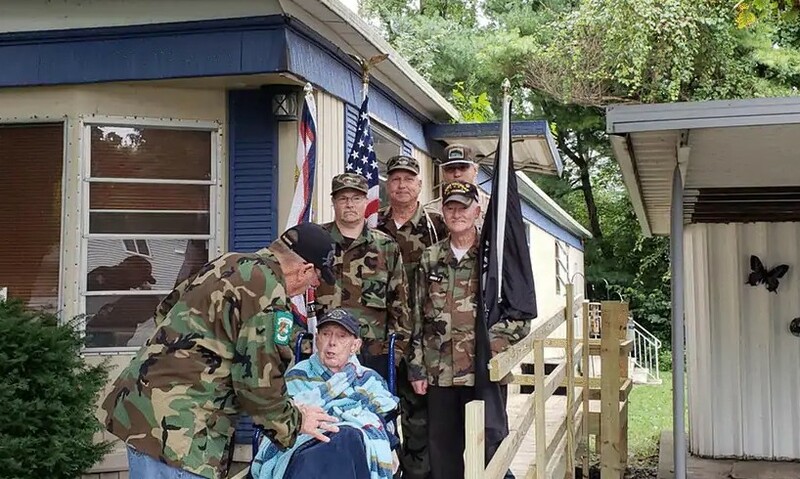 A group of veterans decided to surprise a WWII veteran who turned 98! They decided to build a ramp for his wheelchair in order to be easier for him to get inside his house. 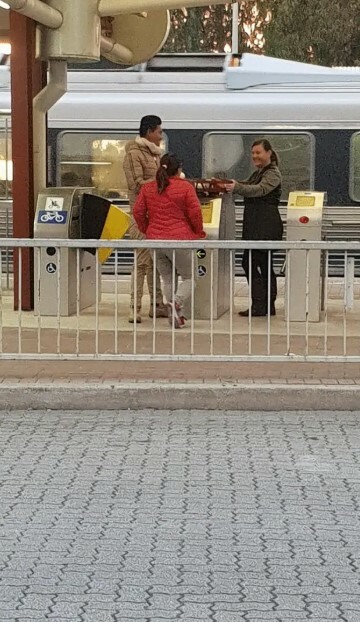 This is real honor for the elderly man and he was probably touched by the respect the others demonstrated. 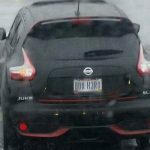 The user who posted this photo made it clear that she asked for permission before uploading it. This is the teacher of that person’s daughter. The woman had cancer and underwent treatment, including chemotherapy. However, this did not slow her down and it certainly was not going to stop her from doing her job. The picture was taken during her class’ first art lesson. She obviously taught her students to be strong in the face of danger and any misfortune that life could offer. What you see here are the lunch bags of one loving mom’s daughter. She makes her little girl happier each day in an amazing and truly unique way! These drawings were actually made by the mother! 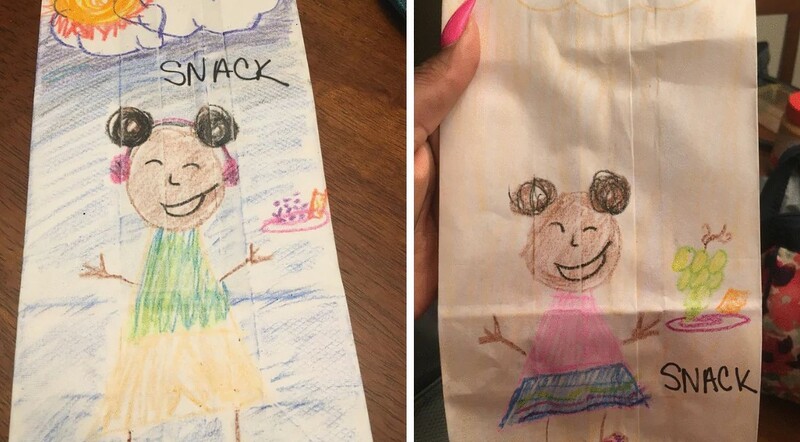 She draws on the bags each and every day, and she makes her best to recreate her daughter’s outfit, the contents of the bag and even the weather outside. The drawings may not be fine pieces of art, but they are made with a lot of love! We love dogs, and probably most of the other people on the planet love them as well! They are not called ‘man’s best friend’ for nothing! Dogs care a lot about their masters because they form a strong bond with them. As you can see, someone posted the compassion their dog feels! 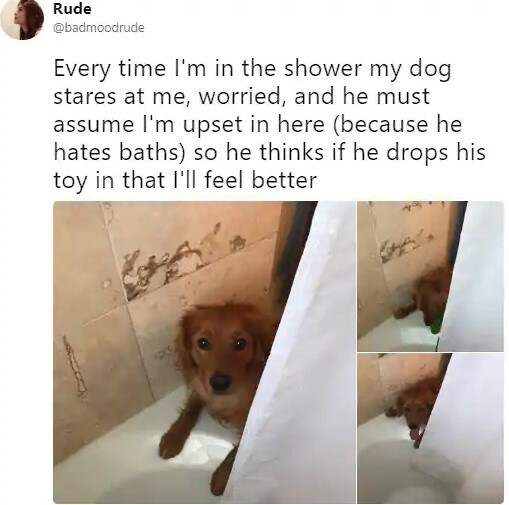 The canine reportedly hates bath time, and every time the owner goes for a shower, something really sweet happens. The dog brings its favorite toy to comfort the human, which is adorable! 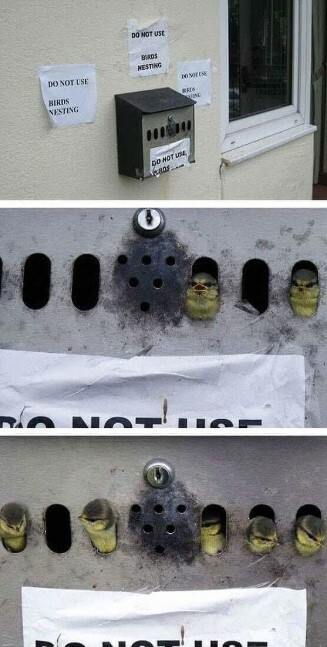 Birds like to nest in all kinds of places! They have no idea that some of those places are a potential threat for them! This is why people need to step in and help them. Someone did exactly that by putting all those warning signs! The birds created a nest inside that cigarette tray, which means that only one cigarette would be enough to set their home on fire. We think that whoever did all of this really set an example for everyone to follow. As we mentioned earlier, birds sometimes choose the most inappropriate places to create their nests. This is why they need help without even realizing it! There are a lot of people who care about these problems and they do what they can to protect the nests. 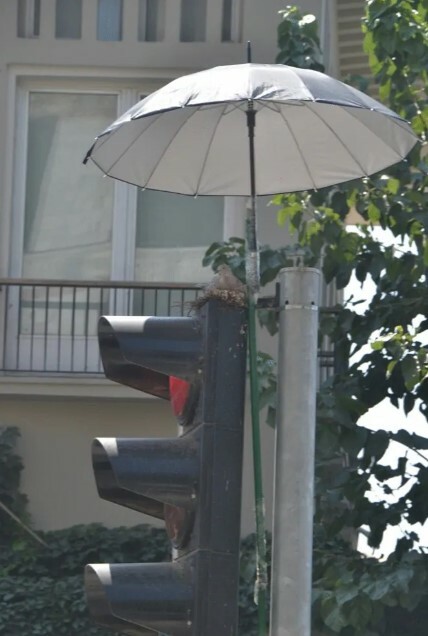 In some cases birds create the nests on top of traffic lights. This is a problem because they can get very hot in the summer. This is why people installed umbrellas to keep the nests cool. The mail carrier in one neighborhood always brought treats with herself to give to the dogs she meets daily. You can imagine that all canines in the neighborhood probably loved her and couldn’t wait for her to come. However, nothing lasts forever and she had to go on vacation. This is where things become really sweet. 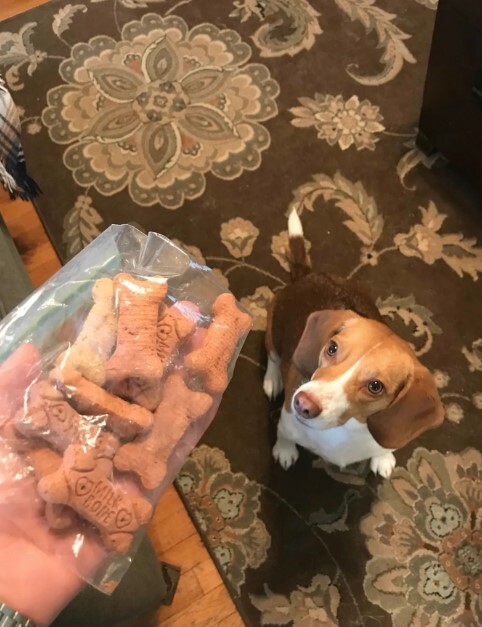 She actually left a bag of the same treats so her absence would not be detected. This is a really wholesome thing to do. It seems that some stories can really melt your heart! This is the perfect example! When this cat was rescued it had already lost both its ears. We don’t know if it was actually a problem for the cat, but we can see that it looked sad. This was probably the reason why the cat’s new family decided to do something about it. 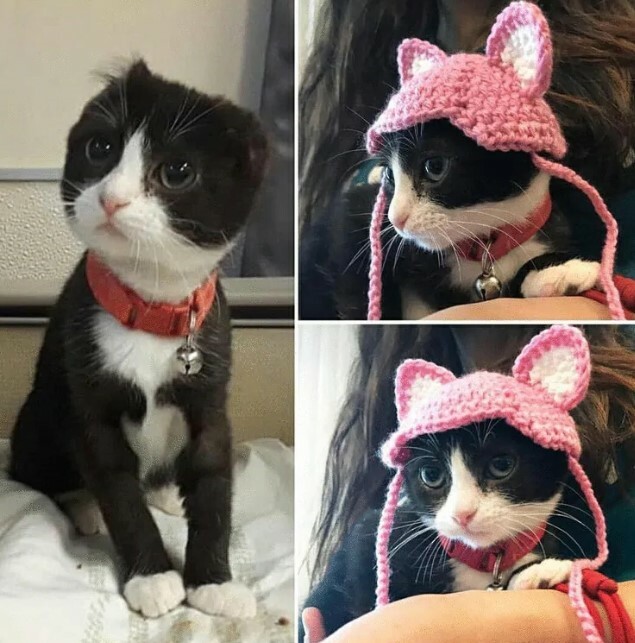 They created a cute little hat with ears for the kitty to wear. As you can see, it is a perfect match and the cat loves it. 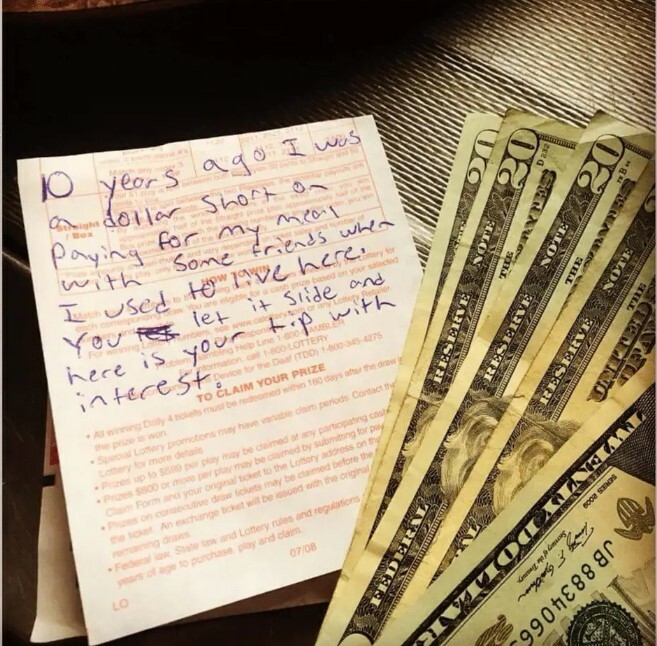 This beautiful story of kindness and compassion can really hit you in the feels! The person who posted the photo on social media was extremely thankful about the thoughtful thing the nurses did. 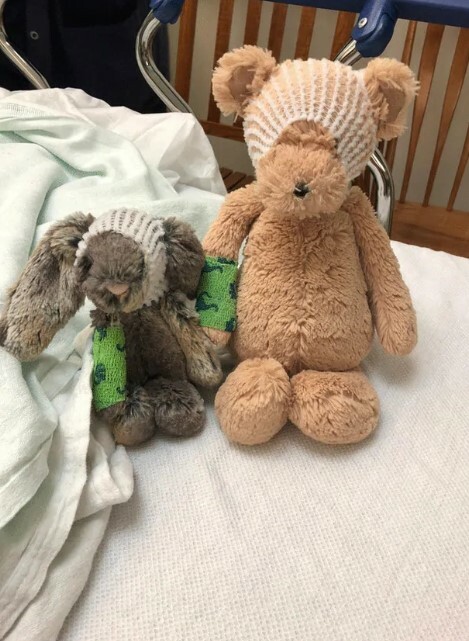 After a little boy suffered a skull surgery, the nurses wrapped his toys with the same bandage he was wearing after the manipulation. It is a small bit significant thing to do, because the boy would surely feel better this way. 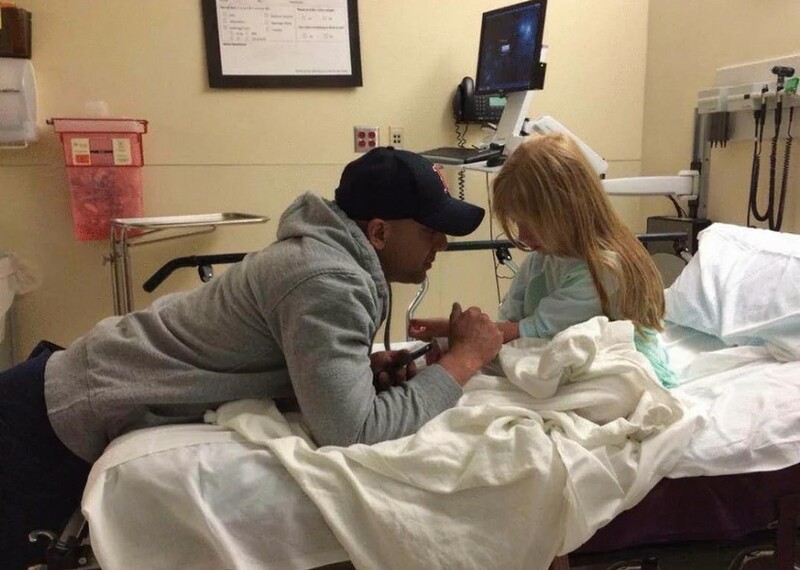 A woman posted this photo on social media and shared a beautiful story. The showed her little girl and her boyfriend who happened to be an army medic. The girl was about to have an IV put in so she was really scared. Her mother’s boyfriend stayed by her side and explained exactly what the procedure was all about. He even said that he will have one put in as well just to make her feel relaxed. This is definitely the best attitude towards a frustrated child. This is a story for everyone who believes that true love does not exist. One person posted this photo and the story that preceded it. The lady in the image lost her husband eleven years ago and probably thought that she would never feel the same way again about someone. However, she was lucky enough to found someone who loves her and she loved him back. 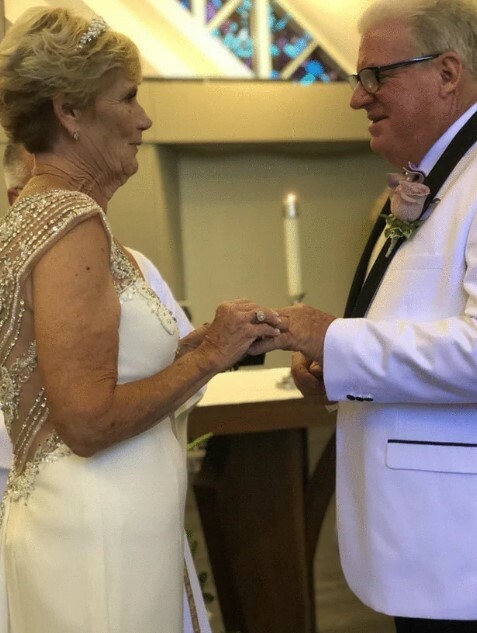 They got married when she was 75 years old, and we think that the photo is really beautiful. 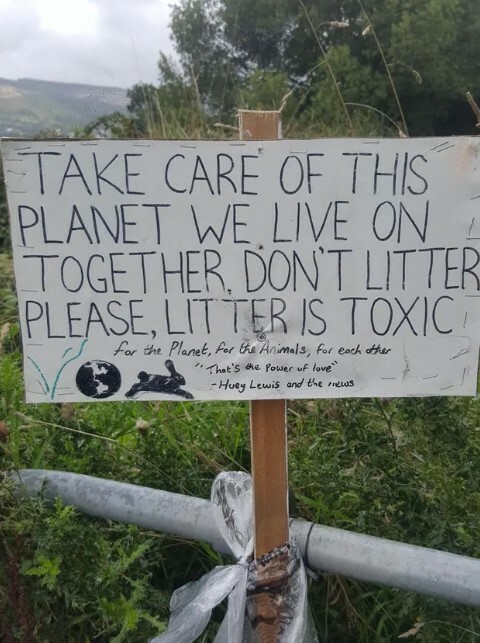 Someone took their time to create this hand-written sign which is really thoughtful and we think that such sign would be appropriate addition to a lot of places. We should all think twice before littering and reduce waste before it is too late for our planet. We have only one planet and we must protect it instead of littering it.